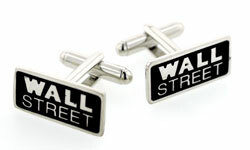 FEATURES/SPECS Get your mover and shaker these Wall Street Cuff Links from the Executive Gift Shoppe. 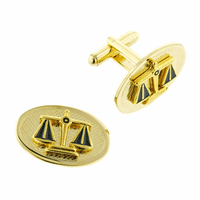 Made in the USA, these rhodium-plated and enamel cuff links feature a swivel closure that is guaranteed to work for a lifetime. 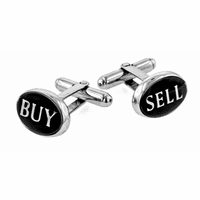 They ship fast right to your door in a handsome gift box so they're an ideal last minute gift. 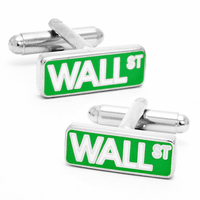 They also come with the backing of the Executive Gift Shoppe Guarantee so you know you're getting quality.